Wow! 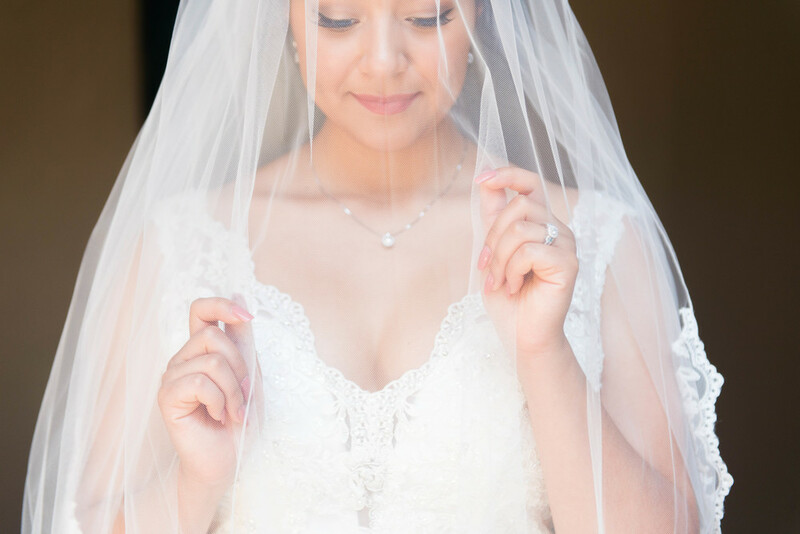 I loved photographing this moment for Tania. On Saturday she says, "I do," to her one true love. I've never done a full bridal session and I am so excited to continue in this opportunity with the rest of my brides for 2016. It is such a beautiful time together! And what a stunning dress & venue! I can't wait for the wedding on Saturday!!! !